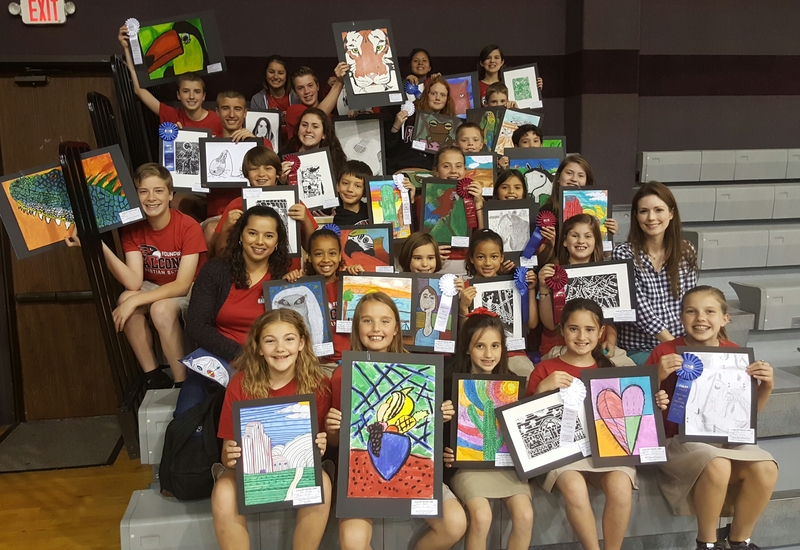 Every year in the spring, FCS art students attend the South Central ACSI art festival at Clear Lake Christian School. We take around thirty of the best art works produced throughout the year. The art work is judged and given a rating. Each year our students get multiple medals for superior ratings. 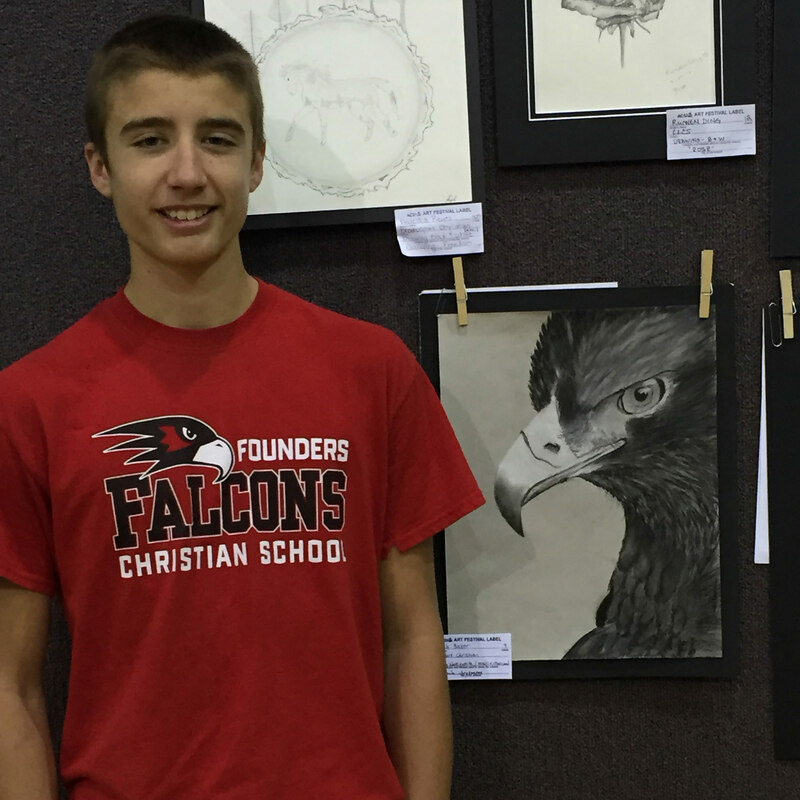 They also get the experience of seeing their artwork on display and viewing artwork from students from other schools. Many thanks to Mrs. Welling for the wonderful job she does teaching our students how to create various forms of art. And congratulations to all our Art students for their hard work and success!